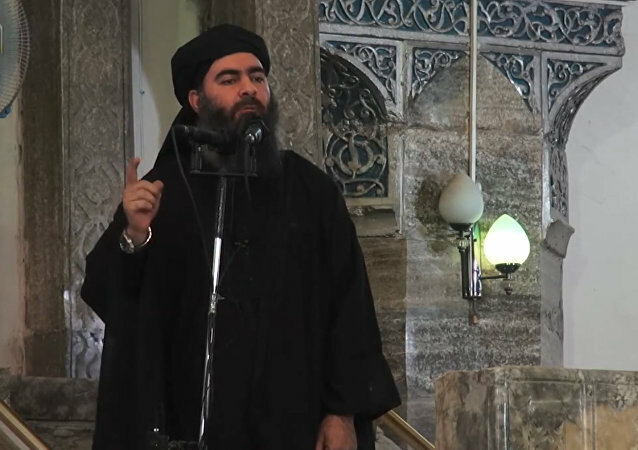 Over the past few years, Abu Bakr al-Baghdadi's death has been reported numerous times, but the Daesh* leader has re-emerged each time, even reportedly surviving an assassination attempt in January. 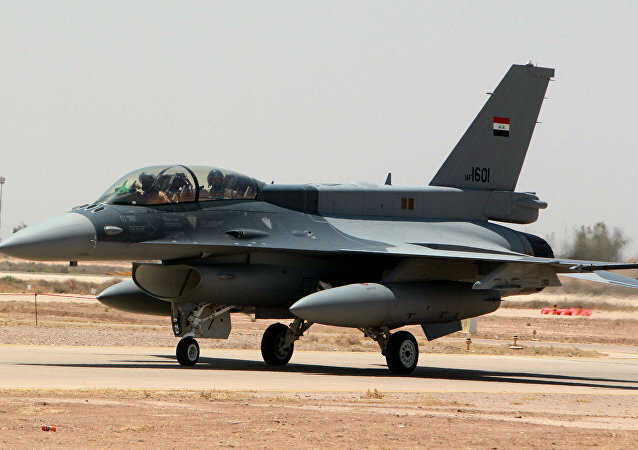 WASHINGTON (Sputnik) - An Iraqi pilot flew an F-16 fighter jet in the nation’s first combat sortie in a defensive mission above the Iraqi-Syrian border this week alongside other coalition aircraft, US Central Command’s (CENTCOM) Operation Inherent Resolve disclosed in a press release on Wednesday. 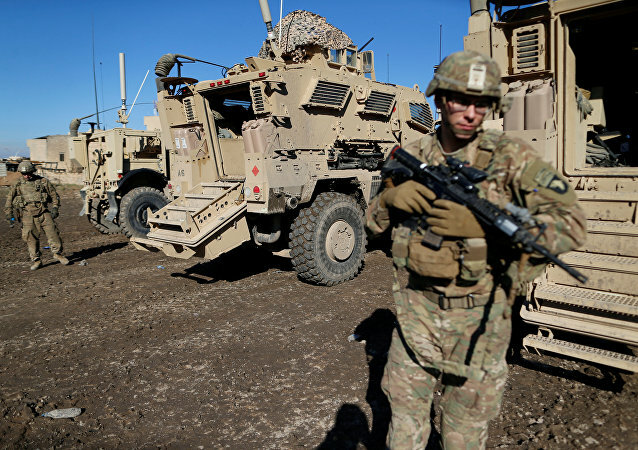 In the first visit to Iraq by a UK Cabinet minister for more than a year, Liam Fox announced a boost in investment totaling in £2 billion - 16 years after UK joined the US-led invasion of the Middle Eastern nation. The future of the children of Western-born jihadis in Syrian and Iraqi detention camps remains a matter of heated debate, as a number of countries are struggling to find answers and solutions. Despite the defeat of Daesh* in Syria and Iraq, the German Federal Office for the Protection of the Constitution stated that the battle against the terrorists is far from over. European jihadists and their children returning to their home countries pose a threat that the security services are struggling to tackle. DAMASCUS (Sputnik) - Syria, Iran and Iraq plan to hold a trilateral meeting on the connection of their railway systems into one, media reported citing a source in the Syrian Ministry of Transport. Washington can’t salvage its raison d’etre for Middle East intervention - the continued existence of Daesh - by scapegoating Iran’s Revolutionary Guard Corps (IRGC), which has been on the front lines of the fight against Daesh since that group was created, Iranian Foreign Minister Mohammad Javad Zarif said on Thursday. On 11 April, WikiLeaks founder Julian Assange was arrested at the Ecuadorian Embassy in London after the country's president, Lenin Moreno, withdrew asylum status from him. Speaking to Sputnik, Assange’s long-term associate, Randy Credico has shared his views on the legitimacy of the WikiLeaks founder's arrest and outlined ways to support him. People can have relations with the Islamic Revolution Guards Corps or with the US and “its financial system,” not both, top US envoy in Baghdad said. MOSCOW (Sputnik) - Russian Deputy Foreign Minister and Special Presidential Representative for the Middle East and Africa Mikhail Bogdanov came to terms with Iraqi leadership about the necessity to continue joint fight against the Daesh terrorist group, the Russian Foreign Ministry said on Wednesday. 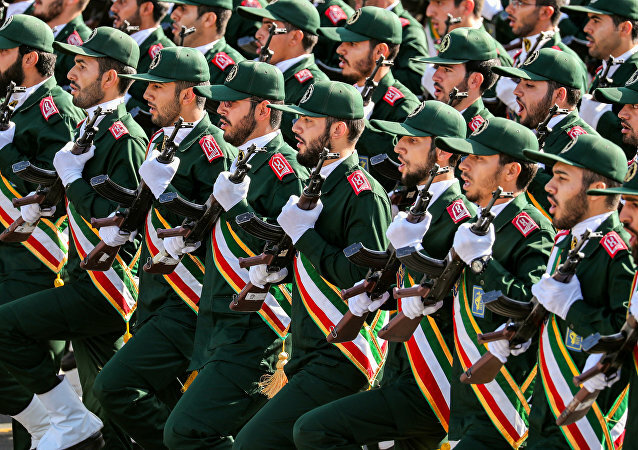 Stepping up pressure on Tehran, the Trump administration recently designated Iran's Islamic Revolutionary Guard Corps (IRGC) a terrorist group. Speaking to Sputnik, academics specialising in Middle East affairs explained Trump's apparent rationale and outlined potential challenges and risks related to the move. 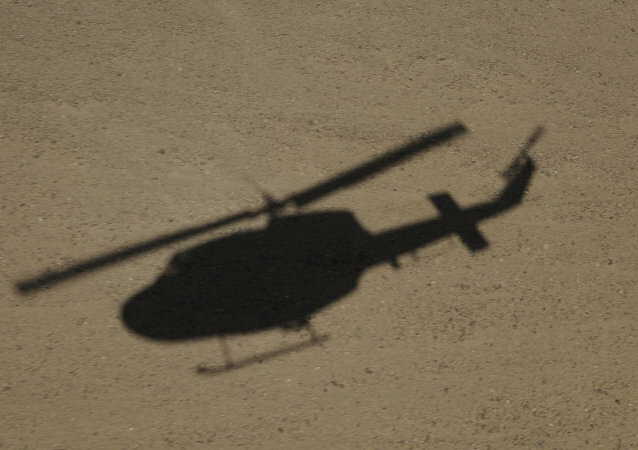 A border patrol helicopter has crashed in the northwestern Iranian province of West Azerbaijan, at the border with Iraq, local media reported on Wednesday, citing the head of the province's Border Guard Command, Fardin Piri. 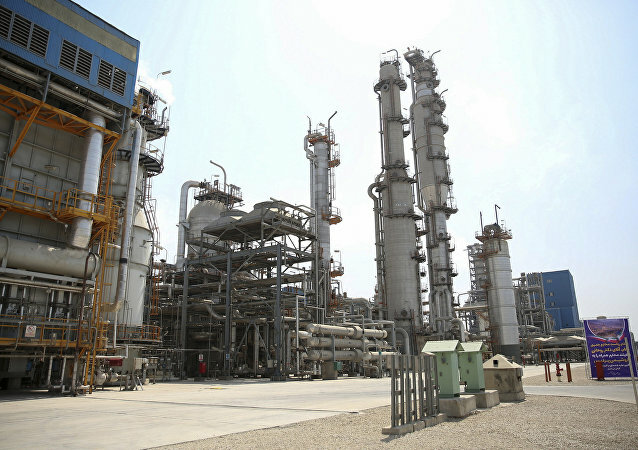 MOSCOW (Sputnik) - Iran and Iraq have reached an agreement on the joint development of two oilfields located along the border between the two states, the petroleum minister said on Sunday following talks with Iraqi Oil Minister Thamer al-Ghadhban in Tehran. 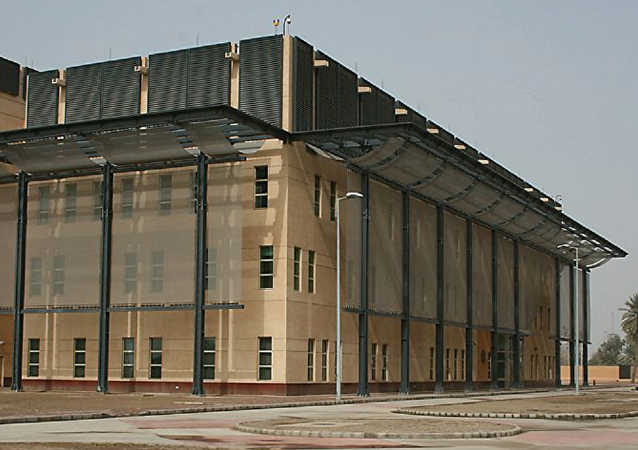 MOSCOW (Sputnik) - The administration of US President Donald Trump is considering the possibility of cutting diplomatic personnel in Afghanistan and Iraq as soon as this and next year, the Foreign Policy magazine reported, citing US officials. 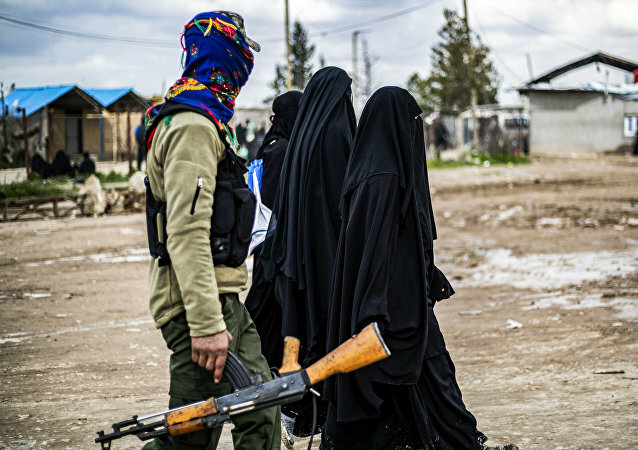 Following the fall of the last Daesh* strongholds in Syria and Iraq, some militants from Europe, their wives, and children are trying to find ways to get back home. This has become a problem for authorities in the countries they came from, who are now struggling to find a way to deal with returnees and their families. Seven Saudi ministers and almost 100 various officials arrived in Iraq Wednesday with an economic delegation in order to hold a second Saudi-Iraq coordination council meeting, originally launched in 2017 to upgrade diplomatic and economic relations between the Middle Eastern countries.